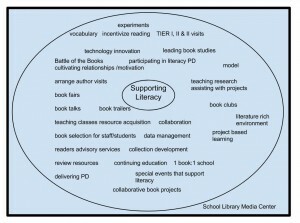 Last year my supervisor challenged me to provide a framework for how our district school librarians support literacy. My initial internal reaction was, “What do you mean, how do we support literacy?” After all, I thought, we offer resources to support both reading for learning and reading for pleasure. 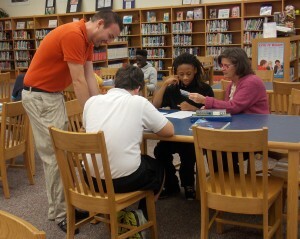 We invite children and teens to broaden their horizons through books and reading. 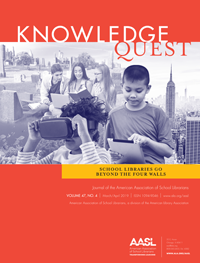 We guide students through inquiry to become seekers of knowledge and users of information. Wasn’t it obvious that everything we do supports literacy? As much as I believe those statements and stand behind them, the more I pondered the question the more I had to admit that my response was not specific enough. 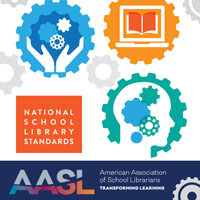 In today’s environment of data-driven instruction, high stakes testing, and evidence-based practice, could I outline concrete ways to show that our school librarians are indeed helping students become more capable readers writers, speakers and listeners? 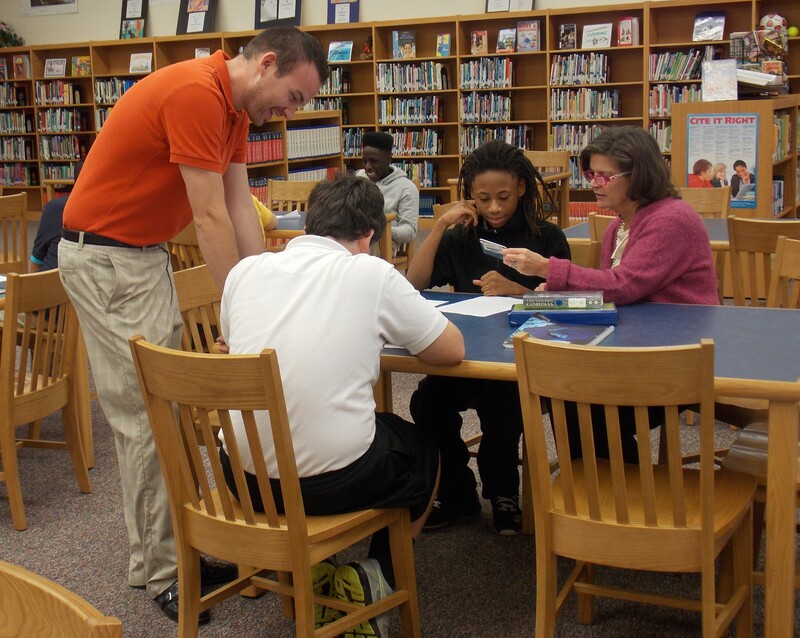 This brief encounter shifted my focus, causing me to take a closer look at our district library media programs and give serious consideration to how we can be more intentional and explicit in supporting literacy. 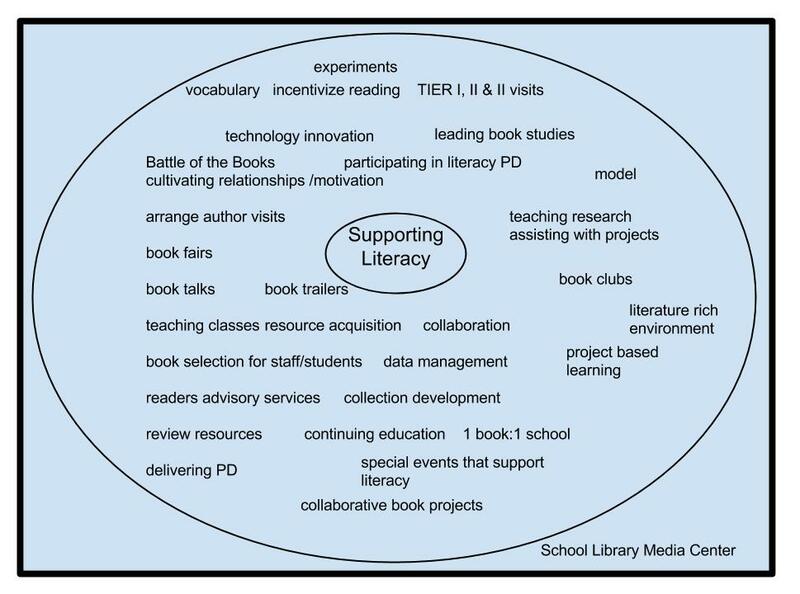 At one PD meeting last spring, we put our heads together to brainstorm a circle map of all the ways we could think of that school librarians support literacy. Next, each media coordinator performed a self-evaluative exercise. Here’s one example. After the self inventory, small groups worked together to compare areas of strengths, weaknesses and mixed assessments, recording their ideas on chart paper. Next, the posters were placed around the room and the groups walked around to review each one. As they rotated, they also placed check marks beside comments they had in common. Our last activity was a survey I administered to gather input on some additional topics that did not come up in our discussions. These activities gave us much to contemplate, both individually and collectively. 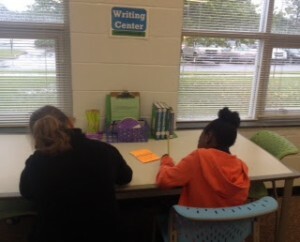 As individuals, the librarians left with their own personal list of areas for improvement and goal setting. They also left knowing some areas of strength, areas in which they can help support their colleagues. 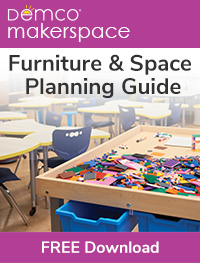 As a group we now have identified some specific topics to dig into in the coming couple of years. I’ve also discovered I need to build differentiation into some of our PD meetings by offering options for participants to choose from, based on their self-identified needs. Finally, I have a better idea of the strengths within our group. I can use this information to grow leaders by offering mentoring and group facilitating opportunities for those who are ready to share their successes. 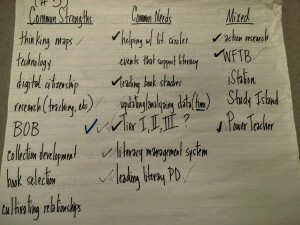 We found much common strength in the traditional librarian roles of creating interest in books and connecting kids with “just right” books, but we also found plenty of areas in which we are excited as a group to grow stronger and to practice flexing our muscles to gird up the literacy efforts at our schools. What do think of our list? If there’s something you would add, we want to hear from you! Great post, Joanna! Love the circle map!